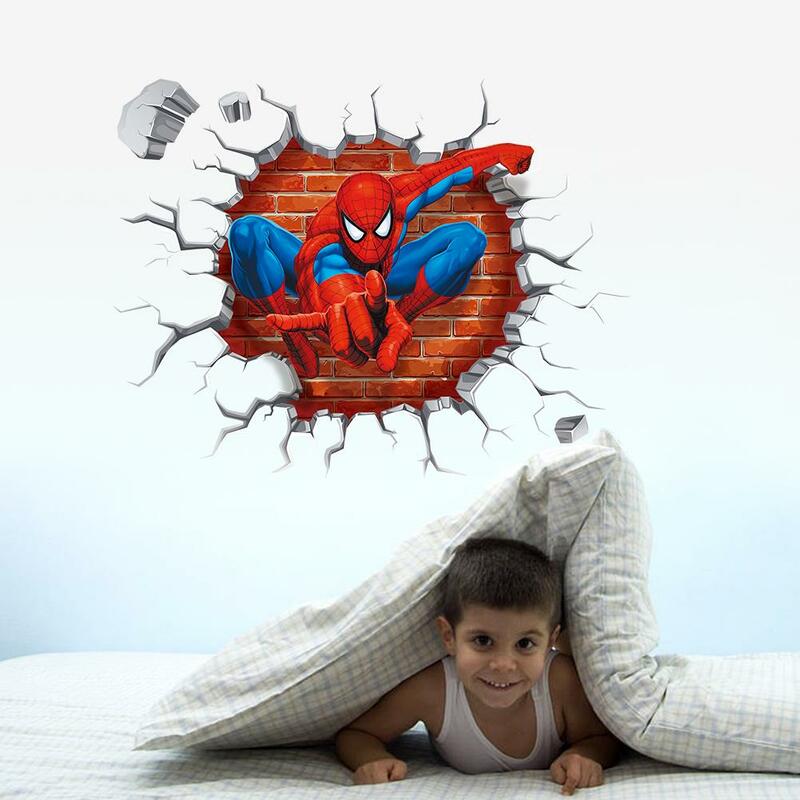 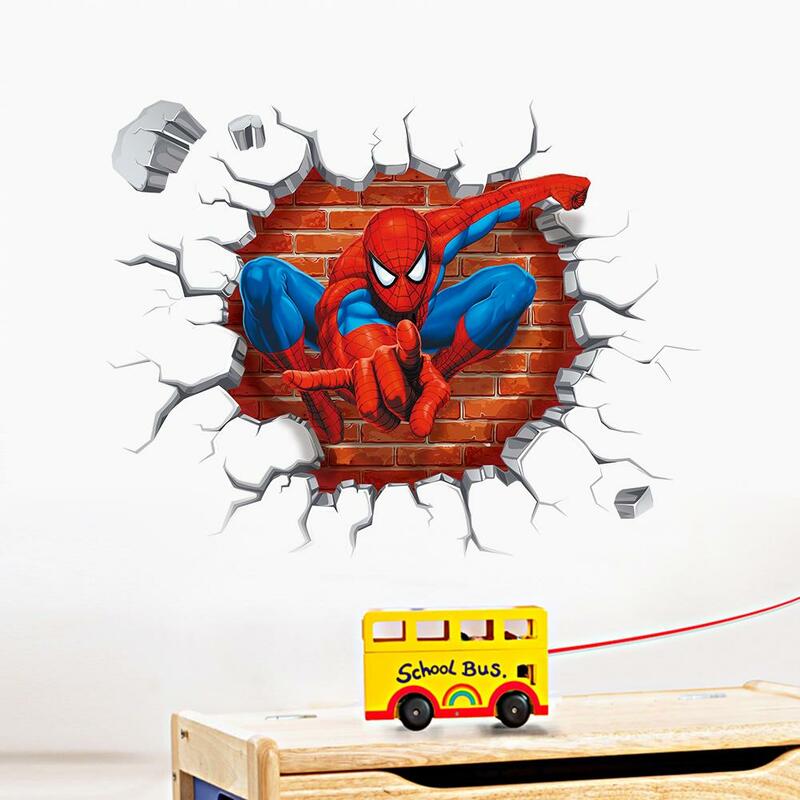 This amazing 3D wall decal potray’s spiderman breking through a wall. 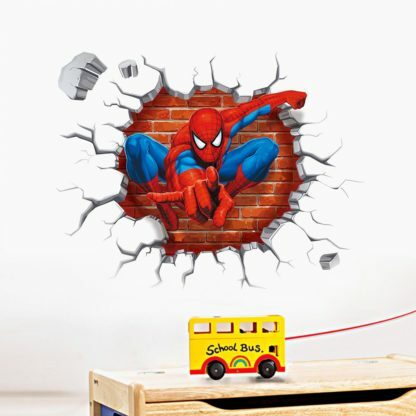 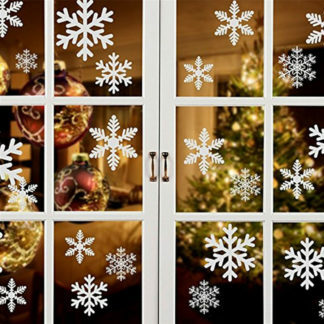 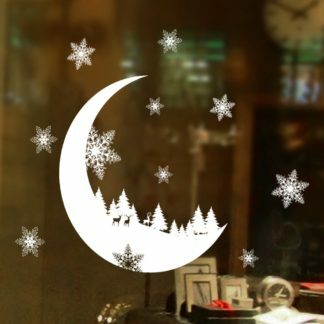 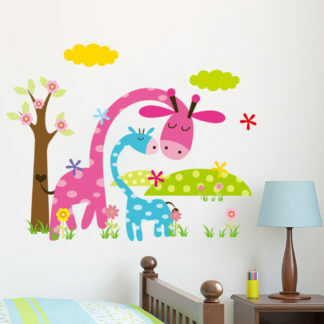 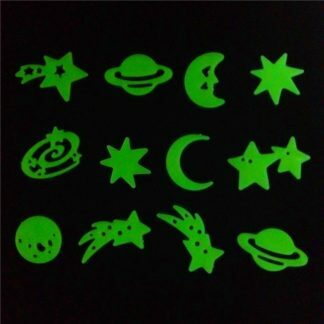 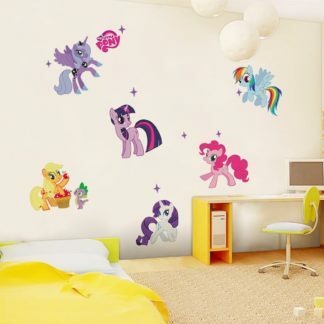 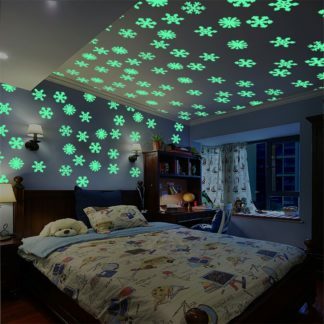 This makes for an attractive wall sticker for your kid’s room. 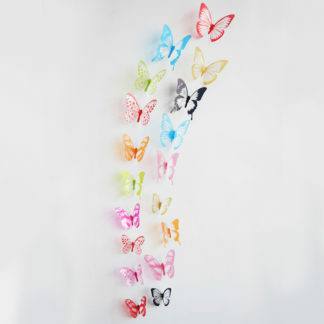 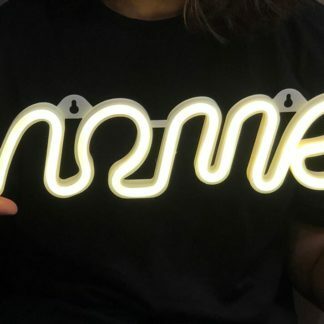 Buy it here at cheap rates and fast shipping.